Located in Madison County, Montana. Narrow and steep 4WD road. Contact Gold Rush Expeditions for a full GRMP-43 report that details the geology of the mineral property. 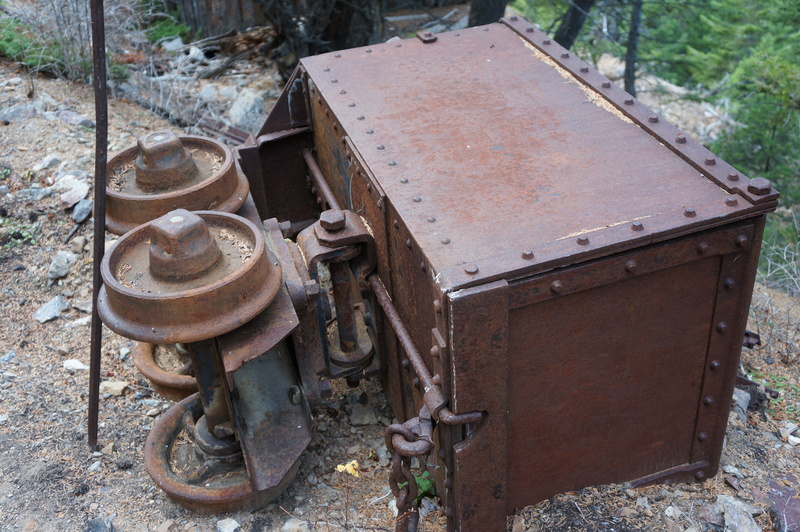 Contact Gold Rush Expeditions for a full GRMP-43 report that details the history of the mineral property. Contact Gold Rush Expeditions for more information or to receive a copy of a GRMP-43 technical report.